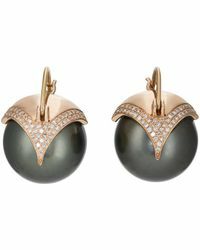 Samira 13 was launched in 2008, a fine jewellery brand with a creative and contemporary edge. 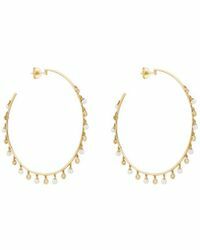 Designer Samira Sizdahkhani has infused her eponymous label with elements of her Persian heritage, crafting intricate and delicate pieces that have a detailed appeal. 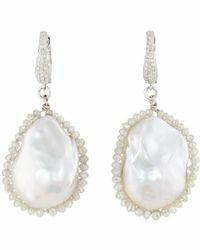 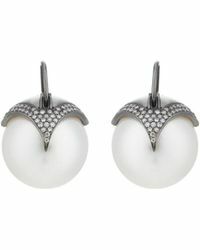 Sea pearls and raw gemstones are presented via themes of nature and folk. 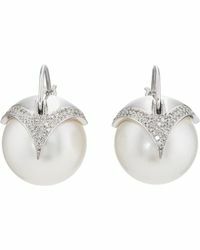 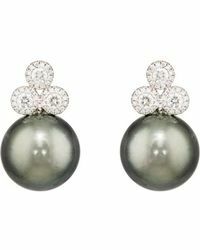 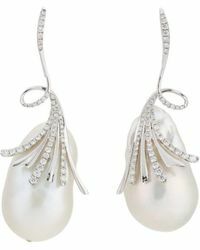 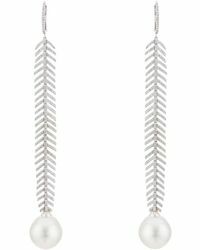 Shop the line of earrings from the brand for a selection of pearl drop earrings adorned with motifs such as snakes and stars.